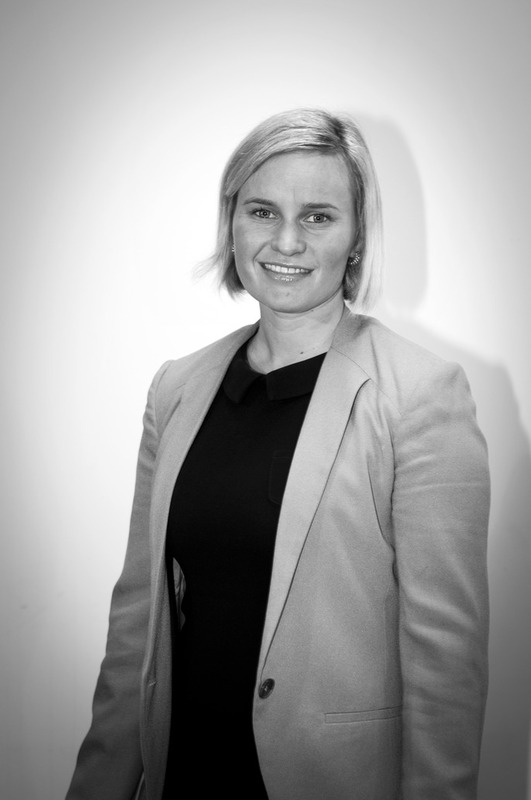 Zoe is the co-founder and co-CEO of OpenAgent.com.au, which she launched with Marta Higuera in 2013. With a degree in commerce and business from the University of Queensland, Zoe worked as a consultant for global management consulting firm McKinsey & Company, before deciding to take the leap with her own business. She actually came up with the business plan while training for a triathlon. OpenAgent.com.au is an online real estate agent ranking and reviews platform that helps Australians find the best agent to sell their home.